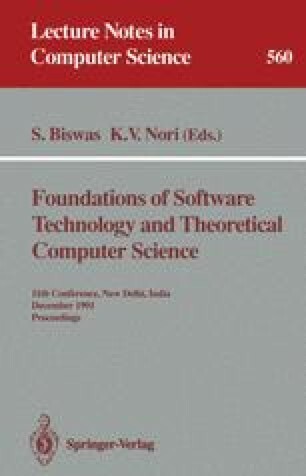 We study a suitable semantic theory based on the standard failures preorder [BHR84] for a simple process algebra which includes operators for the refinement of actions by processes. We present a model-theoretic and a behavioural characterization of the largest precongruence associated with failures preorder, ⫇ F c , over the language we consider. The model-theoretic characterization is in terms of a pomset failures model which is shown to be fully abstract with respect to ⫇ F c . Pomset failures (labelled partial orders with refusal sets) allow us to express the nonsequential as well as the nondeterministic characteristics of ⫇ F c . The behavioural characterization is in terms of a variation on the standard failures preorder based on ideas of ST-semantics, [Gla90].